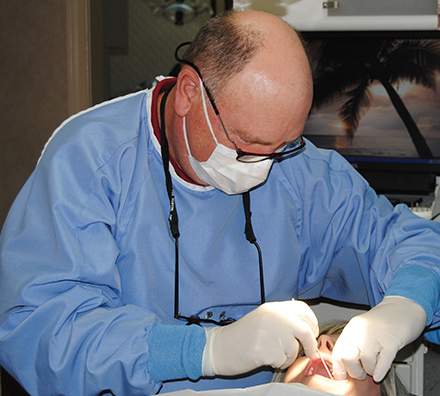 Welcome to the official site of Sumrall Dental Professionals! 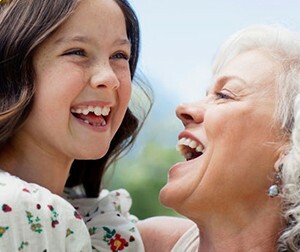 Sumrall Family Dental has been providing quality family dental care from restorative to cosmetic to implants to the people of middle Georgia for over 35 years. We strive to extend the same warm caring and professional touch to you as we would our own family. 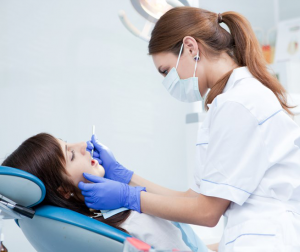 I have trusted my dental care to Sumrall Family Dental for 35 years. Never a doubt that I will get the right advice and the best treatment no matter the need, and at the best price option. I absolutely recommend Sumrall Family Dental without reservation! I have had a GREAT experience here! I love Dr. Sumrall! He comes in with a smile on his face, and makes you feel like an old friend. I would highly recommend him to anyone needing a dentist…especially those who are a little nervous about going to the dentist. He makes the experience enjoyable. Being a military wife, I have been the patient of many dentists over the years. 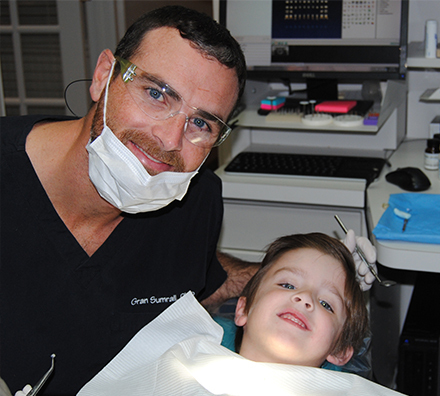 The Sumralls are definitely my favorites…Both Dr. Sumrall and his son are thorough, gentle, and very professional with a side dish of friendly. I used to dread going to the dentist until I started going to Sumrall Family Dental. I never have to wait long and when in need of emergency care, they always fit me in as soon as possible. The entire office is welcoming and cheerful, such a warm Christian atmosphere. Welcome to the official site of Sumrall Family Dental!